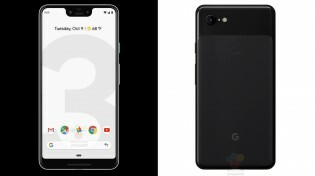 Some of you might have heard that rumor going around claiming that Google is preparing a Pixel Ultra smartphone and the company will announce a trio of smartphones instead of the expected Pixel 3 and Pixel 3 XL. There’s also a second variation of this rumor and it sounds like it’s coming straight from an Alex Jones conspiracy theory. Well, Google just shut down those rumors with humor and a pinch of sarcasm. According to some unnamed sources, the Pixel Ultra was going to feature a nearly bezel-less display with little chin and no notch at the top. 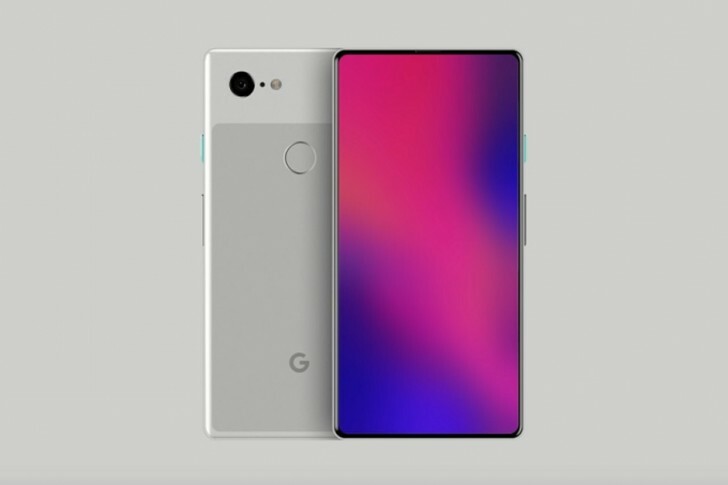 In fact, some argue that this is actually the Pixel 3 XL and all the leaked photos and videos so far are just part of Google’s plan to confuse us all. And at the end, on October 9, the company will unveil the true Pixel 3 XL with much better design. This all sounded too good to be true, and that’s because it is. 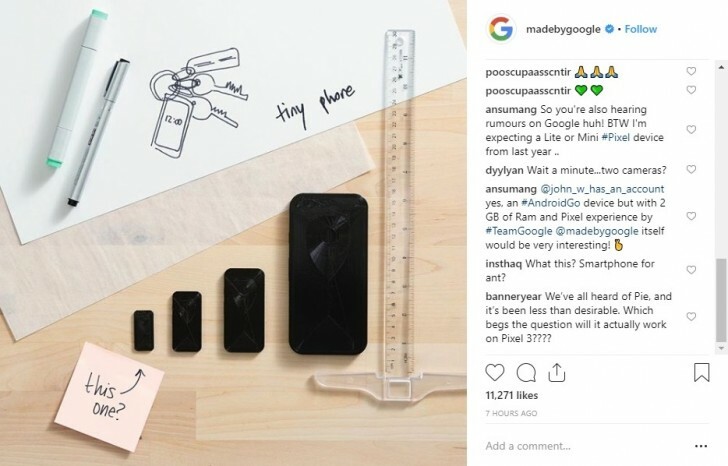 In a recent Instagram post by @madebygoogle, the team responds with a so-called Pixel Mini and asks how small the Mini will be. Enough to carry it on your keychain? Obviously, this is a clear shot at those absurd rumors and Google is trying to shut them down in a pretty creative way, so to speak. Can’t wait to see what the company has in store for us on its October 9 event.